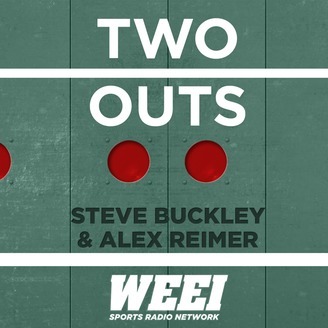 Two Outs is a WEEI podcast hosted by veteran Boston Herald columnist Steve Buckley and WEEI opinion maker Alex Reimer. The duo, who have both publicly revealed that they are gay, will produce a bi-monthly podcast that will tackle the intersection of society and sports from the perspective of two very different generations. In this edition of "Two Outs," Alex and Buck chat with Tadd Fujikawa, the first openly gay male professional golfer. They discuss his coming out post on Instagram and how he's been received in the traditionally conservative golf world since his announcement. 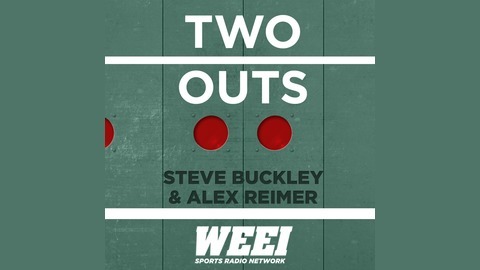 Also, Alex and Buck talk about his move to the Athletic after 24 years at the Boston Herald, and whether he feels any melancholy about the big move. Two Outs Ep. 26: How should we view baseball players' old homophobic tweets?